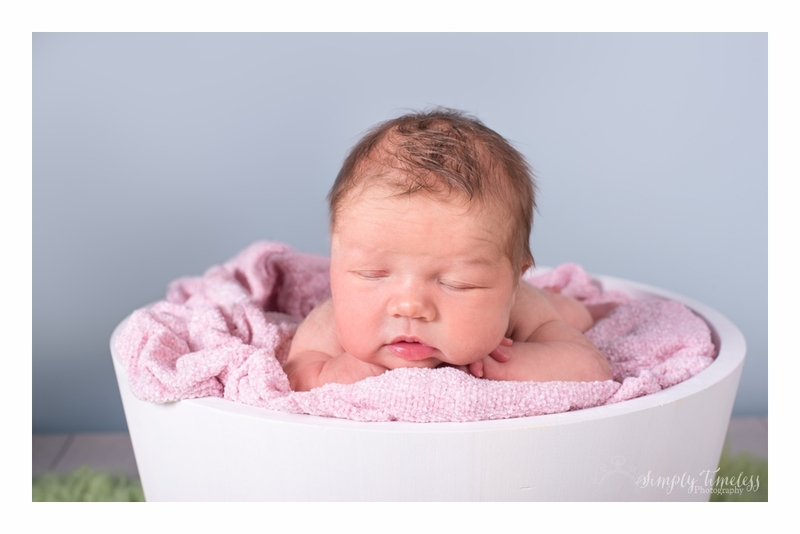 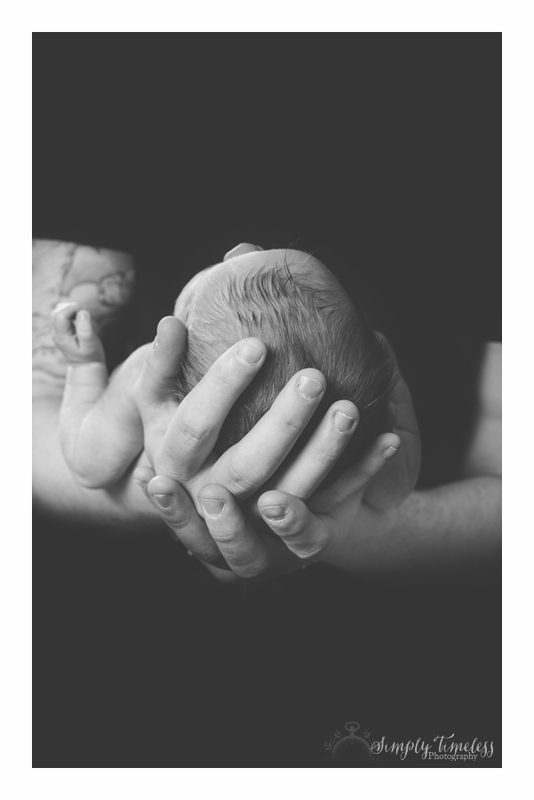 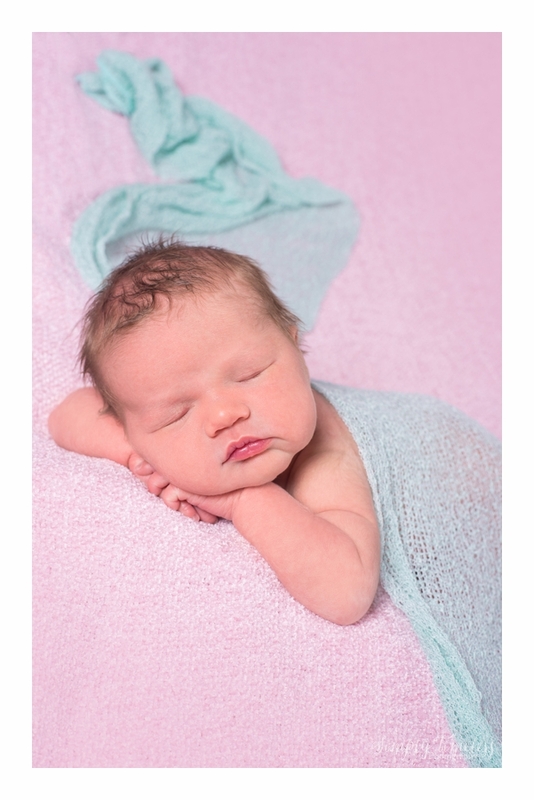 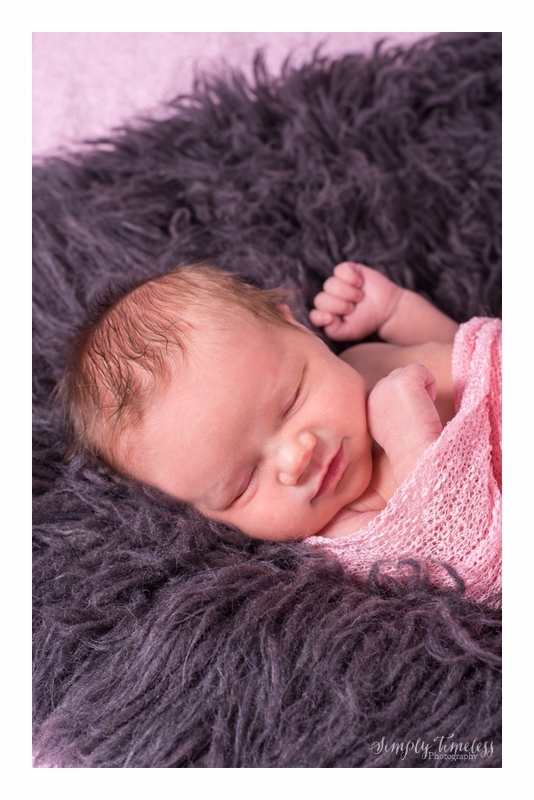 At just 7 days old this little darling came to the studio for her very first photography session. 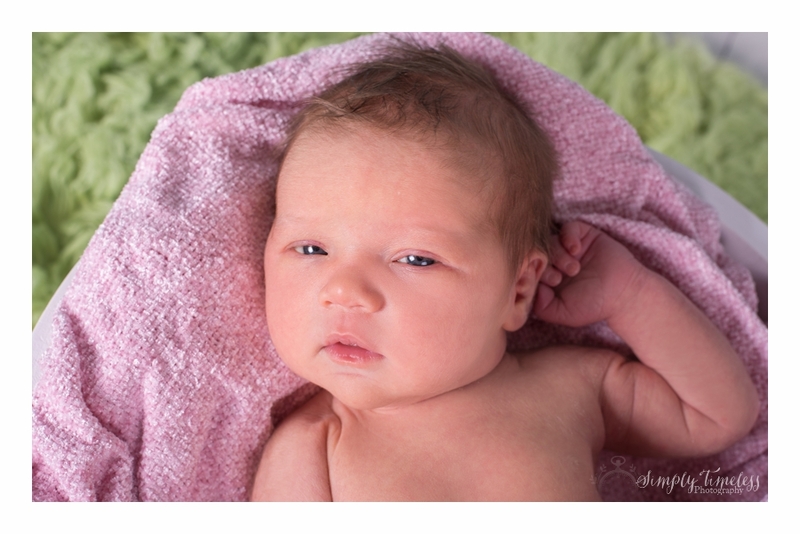 Little miss Rosie was so well behaved and took it all in her stride! 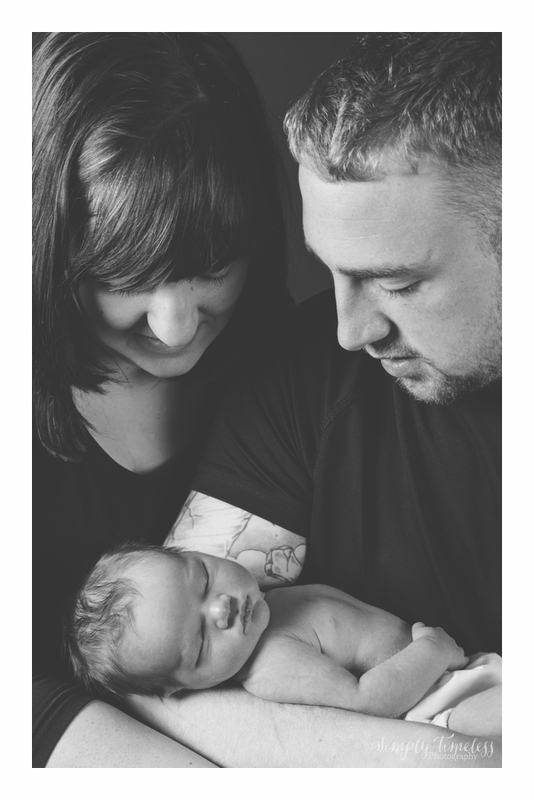 Here are a few of our favorites from her session.